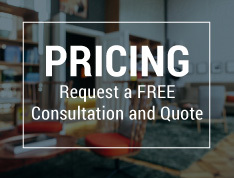 Bluegill Energy’s certified professionals provide independent, third-party thermal scans to identify water damage in walls, floors and ceilings. Our unique level of knowledge of how and why moisture enters buildings – whether it is water leaking through roofs and siding, seeping through foundations, condensing inside or something completely different – allows us to rapidly diagnose the sources of water and provide recommendations for repair. Water and moisture affect surface temperature. Water evaporates as it cools, providing a unique thermal signature on the surface. Often water intrusion occurs in areas that are not readily observable by the naked eye, and once a stain does appear, it may only be a small indication of a more chronic concern where potential mold risk may exist. 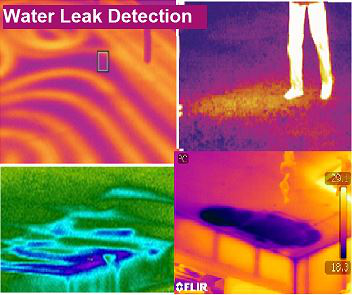 We use infrared thermal imaging to identify water intrusion before it appears visually and creates an unmanageable or expensive repair.